French language skills are in high demand in Birmingham. Many companies are looking for French-speaking employees, including the French environmental services company Veolia which operates a large site representing 15,000 jobs. Other such organisations include the electrical company Legrand, the sports retailer Decathlon, and non-French companies such as TUI Group and Mondelēz International. 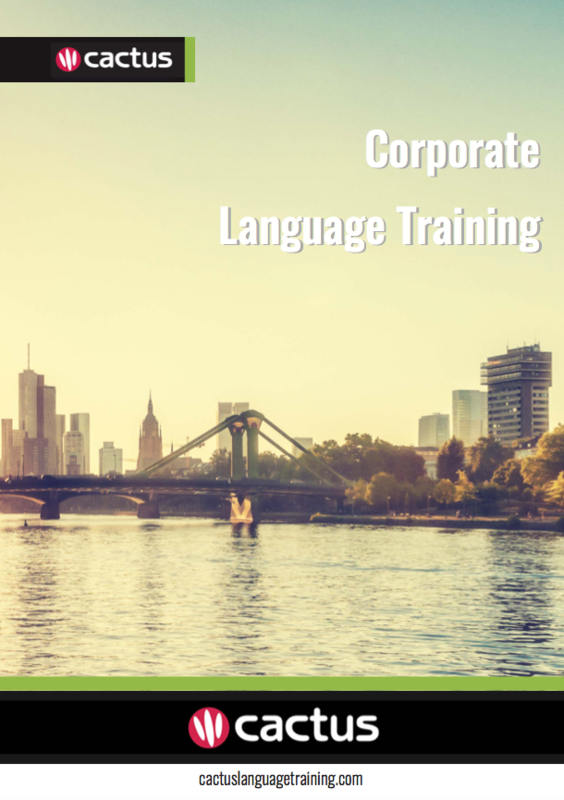 There is a high demand for employees with French language skills within various areas including sales, marketing, finance, customer service and teaching. Additionally, Birmingham and Lyon, both the second most important cities in the UK and France and at the heart of very dynamic regions, have been sister cities since 1951.